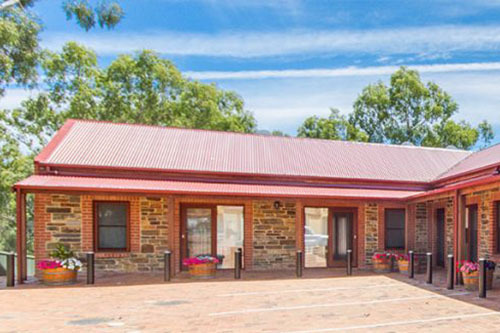 Birdwood Motel was completed in Dec 2015 offering five self-contained, soundproof modern units in a country setting. 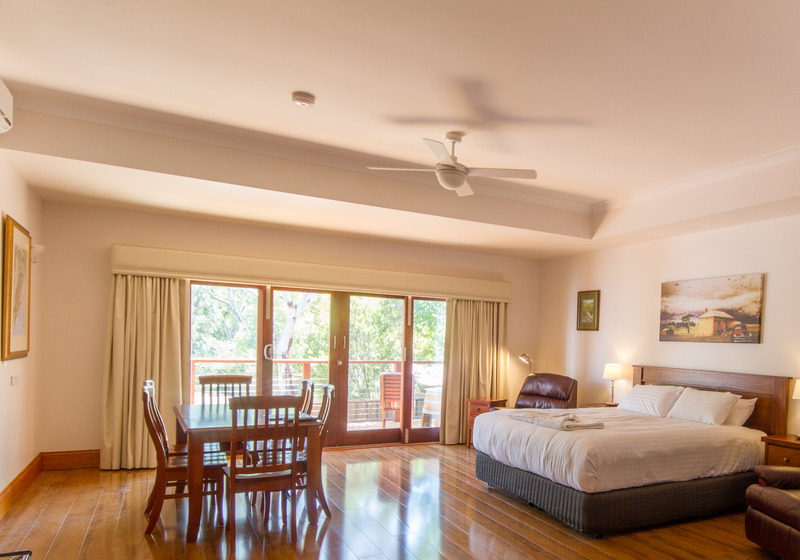 Rooms 3, 4 & 5 have private decking overlooking the iconic Birdwood Museum grounds and countryside. If travelling as a family or have an extra we have 2 trundle beds that will fit in any room. 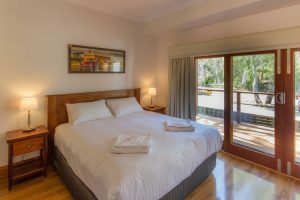 Birdwood Motel is located next to the National Motor Museum, and offers ideal access to a range of conservation and wildlife parks, as well as chocolate, cheese and wine destinations. 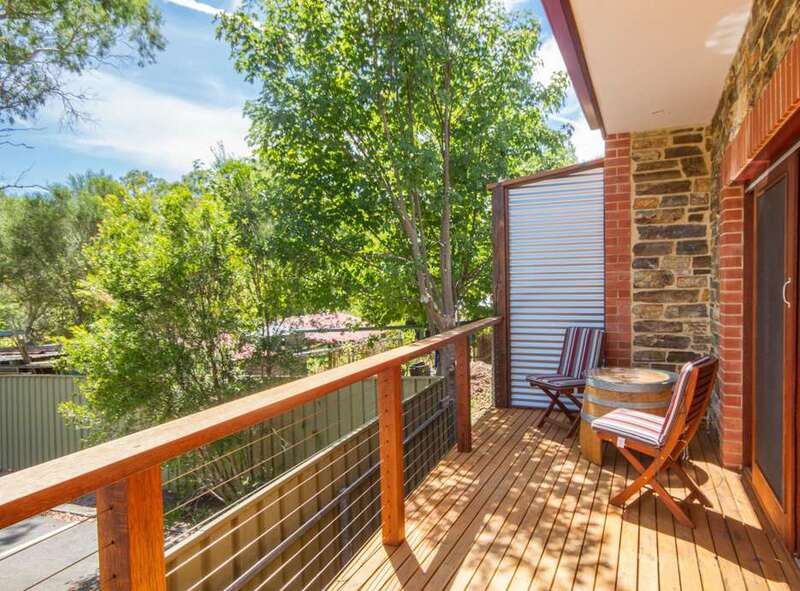 Excellent Central Location for Adelaide Hills, Barossa and Murray River. 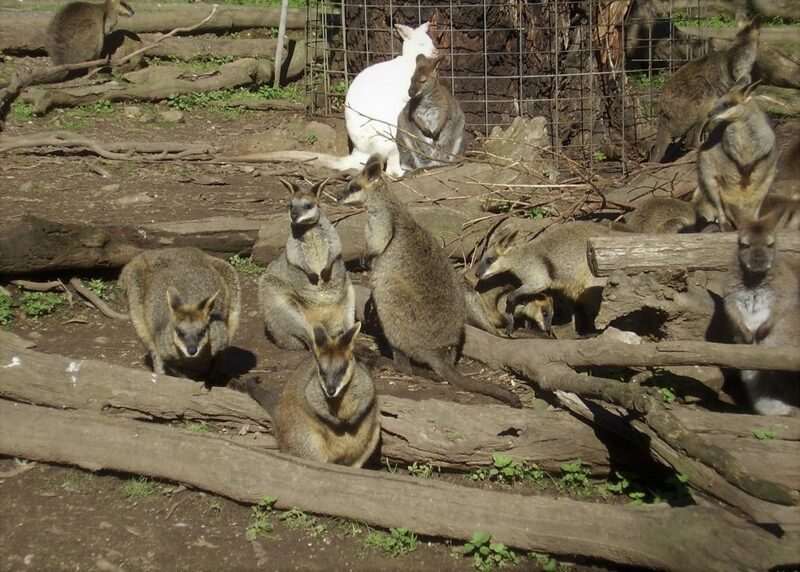 We offer 5 well-appointed modern units in an idyllic South Australian bush setting. 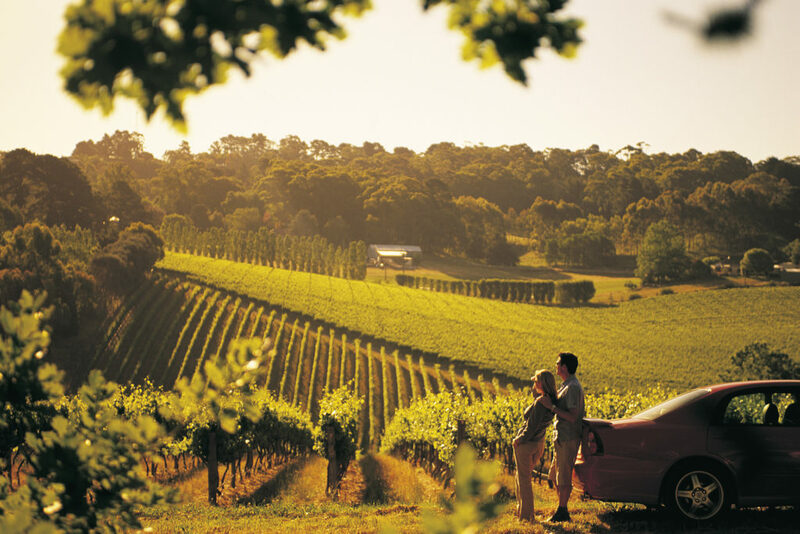 Hahndorf, Barossa Valley or The Murray River are just a short drive away. And when you return you can park outside your room and settle down ready for the next day’s touring. Next door to the National Motor Museum hosting Australia’s largest collection of unique and amazing privately owned, donated and state purchased vehicles and Motorcycles from Australia’s earliest days to the latest Supercars. Local Artists provide an Art collection for display and purchase inside the Birdwood Motel. 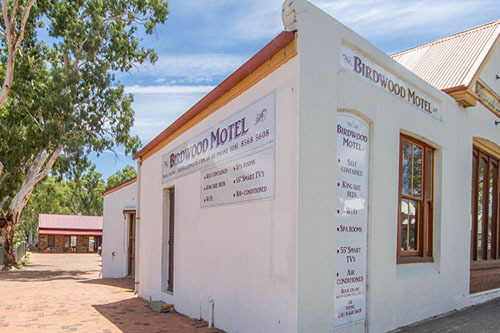 Birdwood also hosts 2 Antique and Collectables Shops. 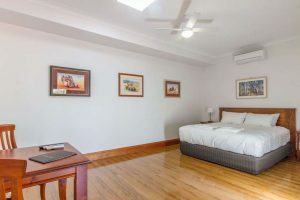 Across the road from the Birdwood Motel is the Historic Blumberg Hotel, Newsagents, Bakery, Foodland, Chemist and Hairdressers, so everything you may need is on your doorstep. We have a 24hr Key Safe for fast and efficient check-in, it’s very quick and simple to use, you will receive the Key Code prior to arrival. The Manager lives onsite for assistance available 24 hours a day. Rooms 3, 4 & 5 have private decking overlooking the iconic Birdwood Museum grounds and countryside. 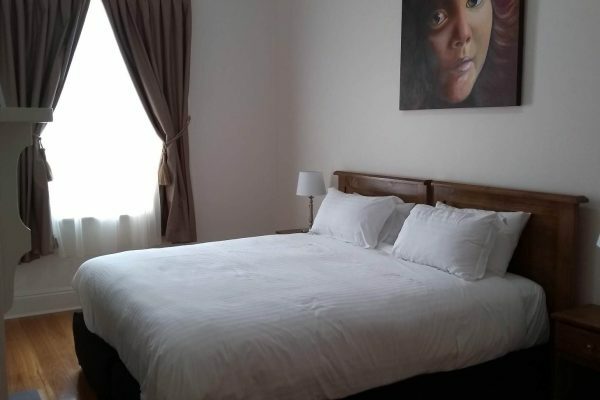 If you are travelling as a family or have an extra we have The Birdwood Cottage for groups and trundle beds that will fit in any room. We also offer a generous discount for any stays 2 nights or more which is not available to Online Travel Agents. 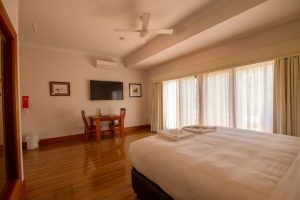 We look forward to hosting your stay and making your visit to South Australia memorable.